Porsche will be addressing the demand for trend-setting SUV coupes segment by joining the SUV “coupe” bandwagon. 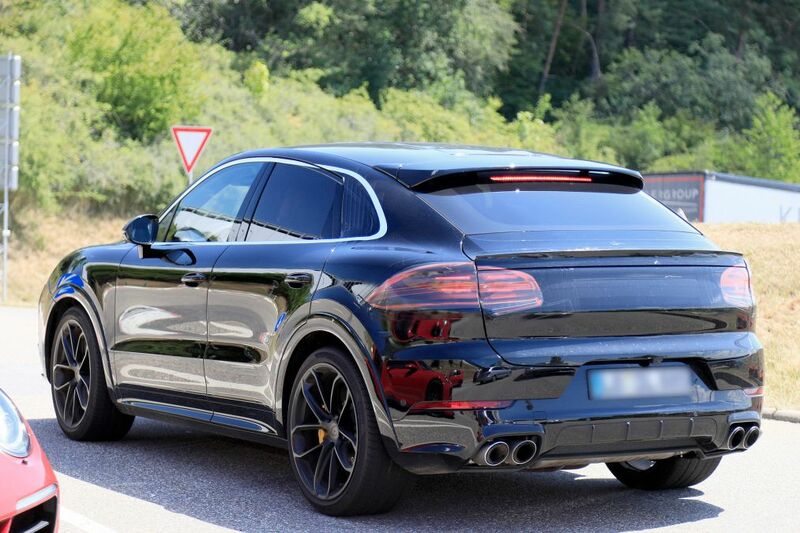 Spy shots reveal that Porsche has been testing its upcoming Cayenne Coupe which is a fastback roofline version of its midsize Porsche Cayenne SUV. From the spy shots, it is evident that the Cayenne coupe will feature similar styling to the current Cayenne up front. However, Things are very different at the rear To hide the very sleek design, Porsche’s engineers have installed a fake set of C-pillars. You can easily spot where the true window frame slips beneath the face frame around the C-pillar area. Cayenne coupe expected to feature pure performance-oriented positioning. It is likely to include a combination of turbocharged V6 and V8 engines. The base variant will be offered Cayenne S’s 2.9-liter twin-turbocharged V-6 which is capable of making 440 HP. Plug-in hybrid power should also be available. Porsche’s host of dynamic aids, such as rear-wheel steer, adaptive anti-roll bars, and three-chamber air suspension are expected to be included too, Considering it to be appropriate for Porsche’s flagship SUV model. 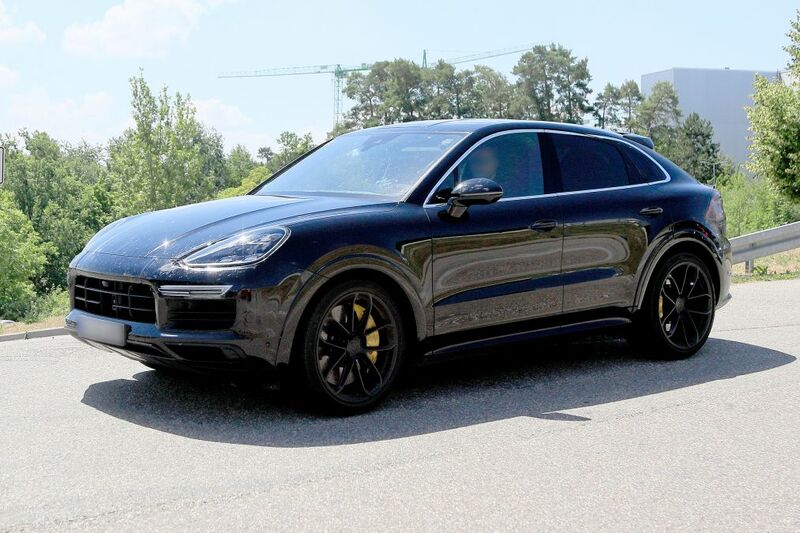 The new Cayenne Coupe will likely be built on the same Platform that is already spread across the Volkswagen Group’s large SUV portfolio such as Lamborghini Urus, Bentley Bentayga, Volkswagen Touareg and Audi Q8. Reports suggest Cayenne coupe will be launched toward the end of 2019 to rival the BMW X6, Mercedes GLE Coupe, and Audi Q8. Production will almost certainly take place at Porsche’s plant in Leipzig, where the Cayenne is assembled along with the Macan and Panamera. Porsche Cayenne Coupe is expected to be a global model and India launch can be expected soon after the official debut. BMW or Mercedes Benz - Which is the Best Seller in 2018 ?